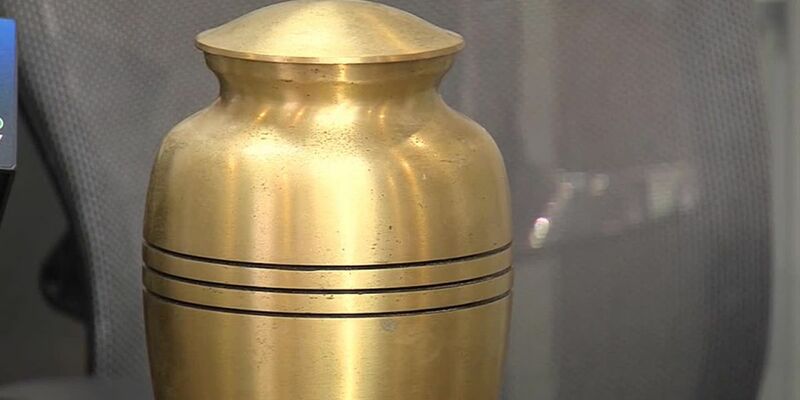 PALM BEACH COUNTY, Fla. — A heartbroken Palm Beach County family wants answers after they say their loved one's ashes were found in the bushes in West Palm Beach. At a news conference Tuesday morning, the family of 53-year-old Robert Nero, Sr. said they hired Stevens Brothers Funeral Home in Belle Glade to handle Nero's funeral and cremation nearly six years ago. Nero's family said two months after he was cremated, the funeral home repeatedly told them the ashes weren't available or ready, and family members began to get suspicious. The funeral home eventually gave an urn to Nero's family, but family members said the ashes inside the urn turned out to be those of a complete stranger. "It's upsetting that I'm sitting here with someone else's ashes," said Gloria Nero-Rolle, Nero's daughter, at Tuesday's news conference. West Palm Beach police confirm to FOX 29 Nero’s ashes were found in the bushes on the side of the road on March 26, nearly six years after he passed away. Police said another woman’s ashes were also found in a separate box in those bushes. "The family has a number of questions," said Greg Francis with the Osborne & Francis Law Firm. "Where are their family member's ashes, and also whose ashes are these?" The Nero family said it wants the Division of Funeral, Cemetery, and Consumer Services to investigate. They also want Nero's ashes returned to them, and they want to find the family of the other person's ashes. "There are multiple families affected here because these are not Mr. Nero's remains," said Francis. "So whose remains are these? The Nero family is concerned that there's a family out there that does not have the remains of their loved ones as well." The Stevens Brothers Funeral Home has not commented on these allegations. Nero's family said they have not discussed filing a lawsuit.